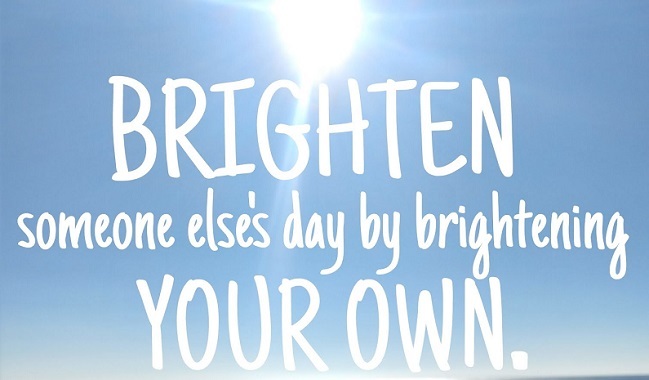 Happiness is contagious, so spread some love today by focusing not only on others but also on yourself. When you’re feeling good, others around you will too. We often spend too much time trying to make others happy, and we end up draining our own happiness. That, in the end, doesn’t make anyone really happy at all. Don’t confuse this with selfishness; if you’re reading this post, then you’re likely the kind of person who gets joy by giving joy. Do what makes you joyful today. 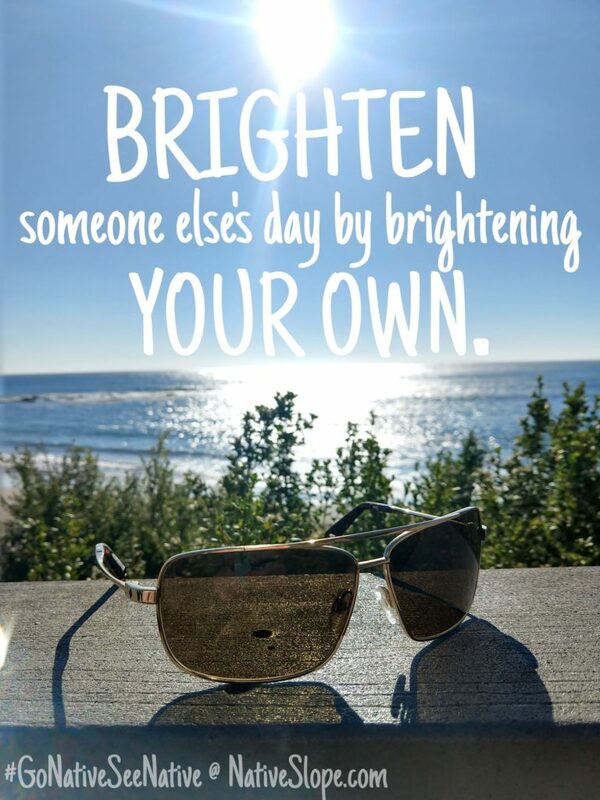 Brighten someone else’s day by brightening your own.